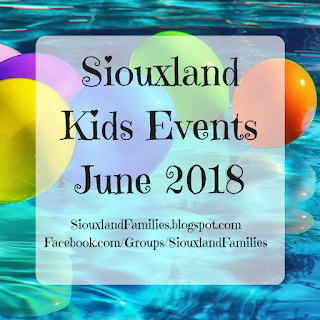 Are you looking for things to do in Sioux City with kids? 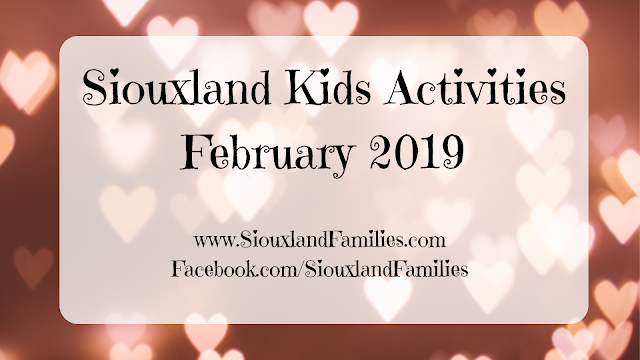 Siouxland is home to a wide variety of fun attractions and events for kids and families. 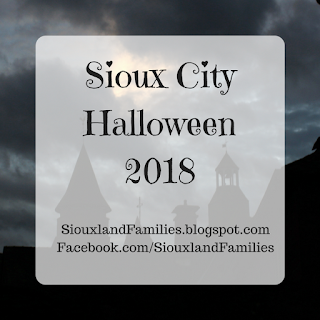 Whether you live in the Sioux City area or are visiting, let this be your master list for family friendly fun! Know of a great place or event we missed? Please leave a comment or e-mail us so we can add it to the list! Cook Park: W 4th & Market St.
Dale Street Park: 15th & Dale St.
Emerson Park: 5300 Glenn Ave.
Headington Park: W. Lunah & Isabella St.
Hillcrest Park: 14th & Pacific St.
Hi-View Park: W. 4th St. & Oakland St.
Kelly Park: Fall Ave & Carlin St.
John Douangdara Memorial War Dog Park: 1101 Foundry Rd.